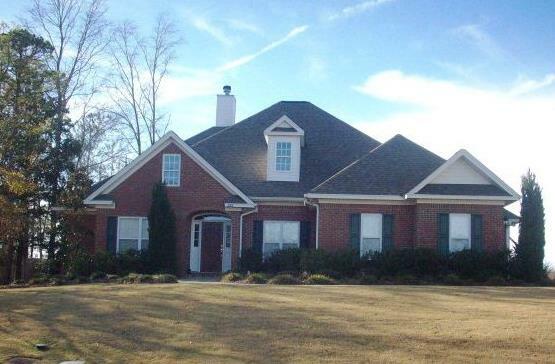 About: Wright Mills Estates consists of 166 great family residential Auburn AL home and properties situated on expanding wooded lots and acreage. Traditional well-maintained homes with sale prices below $300,000, were built over a 10 plus year time span as recent as 2006. Location: Subdivision is located off Wrights Mill Road.